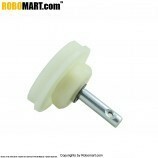 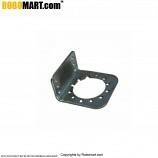 Motor mounting side - Height 23 mm, width 22 mm;. 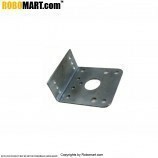 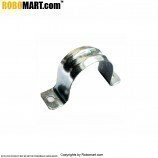 Bracket mounting side - Height 10 mm, width 22 mm. 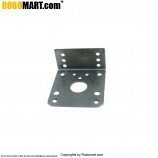 Holes for chassis mounting: 6 - 3mm diameter each. 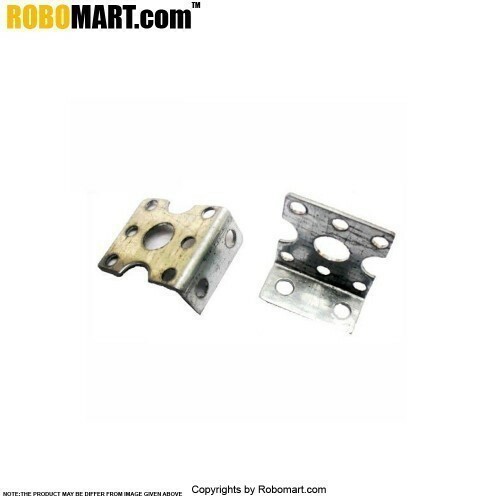 2 standard size mounting holes for Chassis give enough strength to the joint.